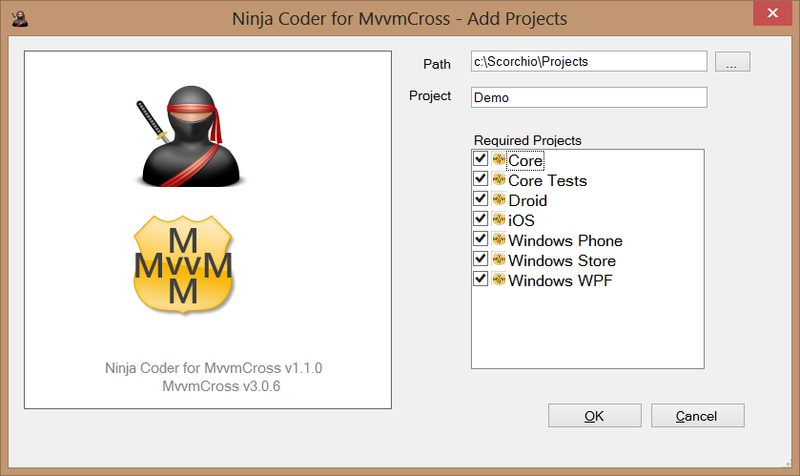 So I have now created all the visual studio project templates for Code Ninja for MvvmCross. Below we can see all the new project templates waiting at the starting grid! The next step is to link all those project templates together via a visual studio addin to make the creation of an mvvmcross multi-project solution as simple as clicking on the tools menu in visual studio selecting the submenu 'Ninja Coder for MvvmCross/Add Projects' as shown below. *Note:- The project templates can be used on their own without the use of the studio addin - it will just mean a few manual tasks will need to be completed to get the solution to compile. Selecting this option shows the screen shown below. 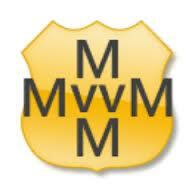 From here we specify the name of the project, select which projects we require, press OK and watch the magic happen. 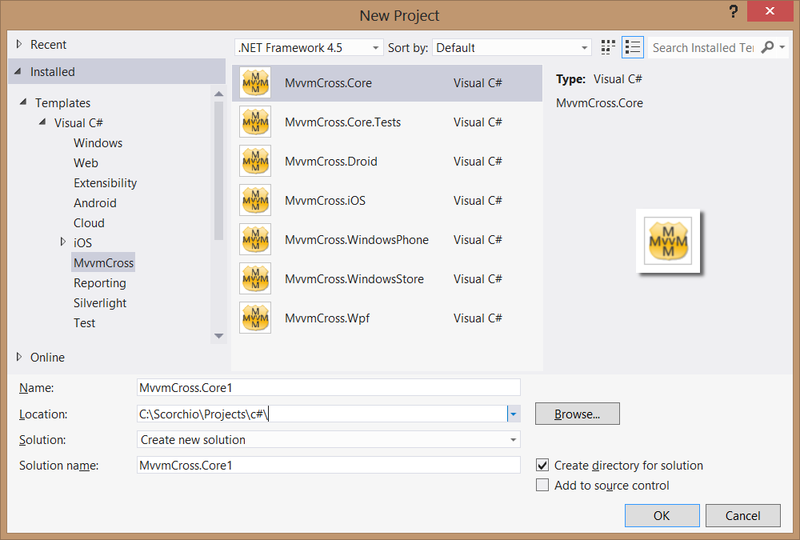 After pressing OK we will be presented with all the projects created and all references to the core project added as shown below. 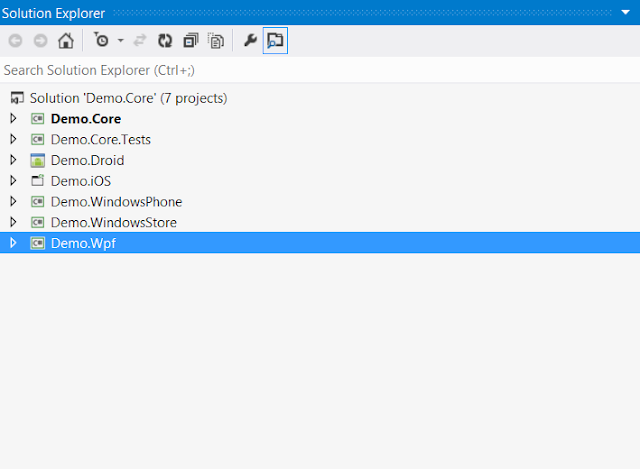 The first version of the Studio AddIn has now been packaged up into an MSI and put on the Visual Studio Gallery - see link below. Do U have an update for v3? Not sure I understand what you mean by 'update for v3' - please explain more. The project path is greyed out and I can't change it when i try to add a new IOS project to my solution, any idea why?